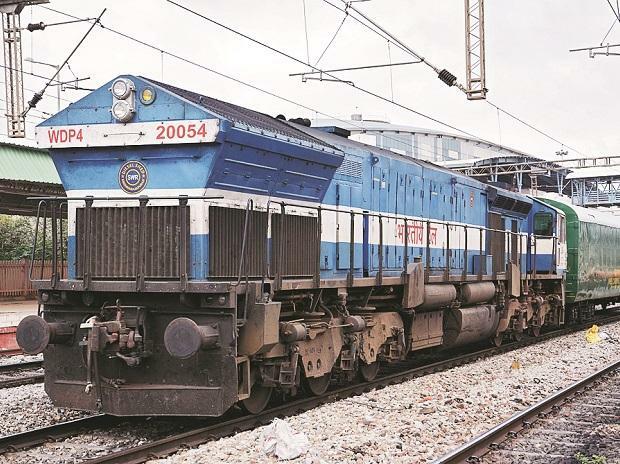 The Railway Recruitment Board (RRB) on Thursday released a new notification giving confirmation about the dates of Computer Based Test (CBT) for Group D examination (CEN02/2018, Level 1 Posts). The CBT for recruitment of Level 1 Posts as per 7th CPC will start on September 17, 2018, and the mock link will be activated on September 10. Candidates can find out the details about the exam city, date and shift from September 9. Candidates can download E-call letter four days prior to the CBT date. Candidates can login with their credentials on the above dates at the official website of RRBs to find out their exam city, date, session, downloading train travel authority (For SC/ST candidates only) and E-call letter. According to the notification, the duration of CBT will be 90 minutes. However, 120 minutes will be given to PWD candidates accompanied with scribe. There will be 100 multiple-choice questions with negative marking of one-third mark for every incorrect answer. The section-wise distribution above is only indicative; there could be some variations in the actual question papers. Those who successfully qualify for the CBT exam will be called for PET or stage-2 of the exam. The dates for stage-2 exam will be released after the declaration stage -1 result. 4. Then, click on submit. Admit card will be displayed on your screen. 5. Download the admit card and take out printout for future references. Candidates to bring original ID proof. Those with photo copies will not be allowed to appear. According to Hindustan Times, the registration process for this exam was started in February, this year. The number of vacancies to be filled through this recruitment is tentatively 62,907.